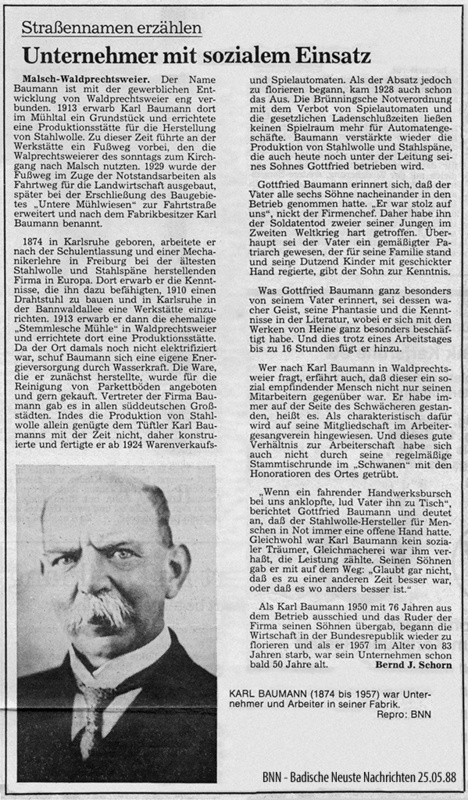 Founder and pioneer Karl Baumann put in 1910 in Waldprechtsweier the foundation for our current business. Were initially only steel shavings produced, the range of products could soon be expanded with the steel wool. Due to the constant expansion of the company’s production in 1945 moved to Malsch. 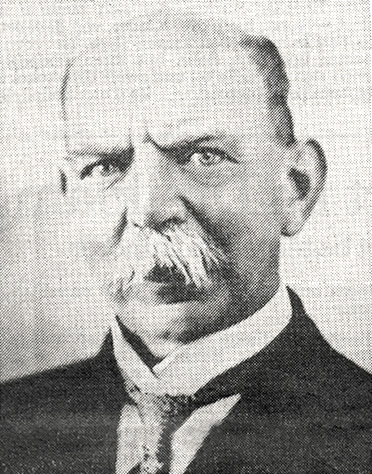 Meanwhile, all four sons Charles, Albert, Friedebert and Gottfried had worked for the company. In 1965 started the construction of a production hall in Waldprechtsweier. Since 1967, the company is active again at the original founding place. 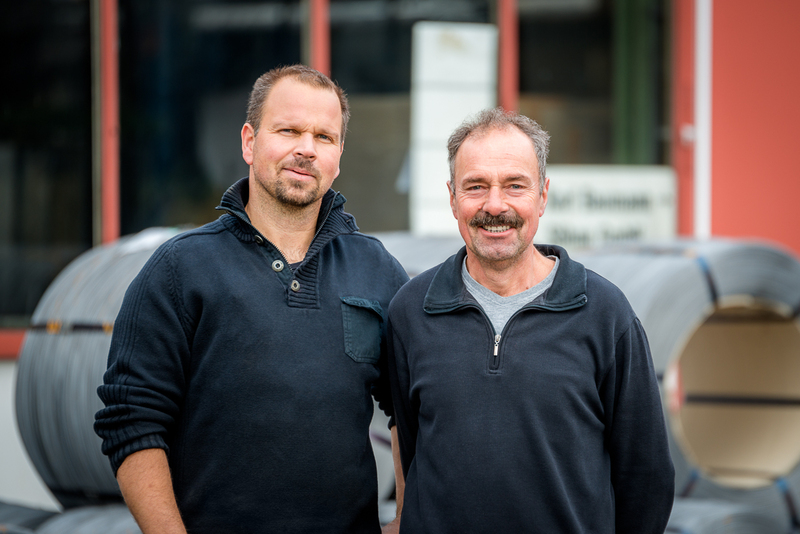 Today the company is run by the third generation of Reinhard Baumann and the fourth generation of Andreas Baumann. Even today, the product range of Karl Baumann & Söhne GmbH, driven by an insatiable inventiveness, constantly extended and adapted to market needs.